Is Russia is emerging as the new destabilising force on the international scene? It has increasingly shown disdain for fundamental standards and norms in international relations as exemplified by its policy towards Georgia and Ukraine and has developed a new military doctrine which drastically lowers the threshold for use of nuclear weapons. What is the role of the Russia-dominated Collective Security Treaty Organisation and the Shanghai Cooperation Organisation? Are we going to see another ‘Yalta’ type agreement between the great powers dividing the world into separate spheres of influence? 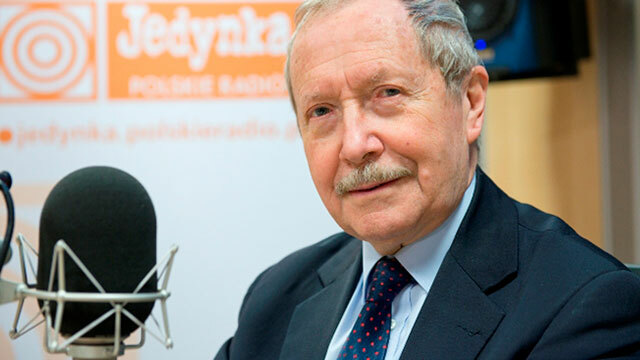 Janusz Onyszkiewicz, is an influential expert in international security, former Vice-President of the European Parliament and Vice President of its Foreign Relations Committee. He has been Defence Minister of the Republic of Poland in two separate post-Soviet governments. Currently, Mr. Onyszkiewicz is an Executive Board member of the UK-based European Leadership Network and the Chairman of the International Center for Democratic Transition (Budapest). He has been monitoring elections in Ukraine, Egypt and Georgia on behalf of the US –based National Democratic Institute. Janusz Onyszkiewicz is a distinguished human rights activist. In the historic year of 1989, he was the spokesperson for the Solidarity delegation to the Round Table negotiations that paved the way for the demise of communism in Poland and Central Europe. Janusz has received numerous international awards and honours including the Legion d’Honour (France). Cost: Registration for this event is free. This event is proudly delivered in association with the Australian Institute of Polish Affairs.